While Ice Hockey requires a great deal of skill, the proper instruction and attitude make the game more fun and rewarding. 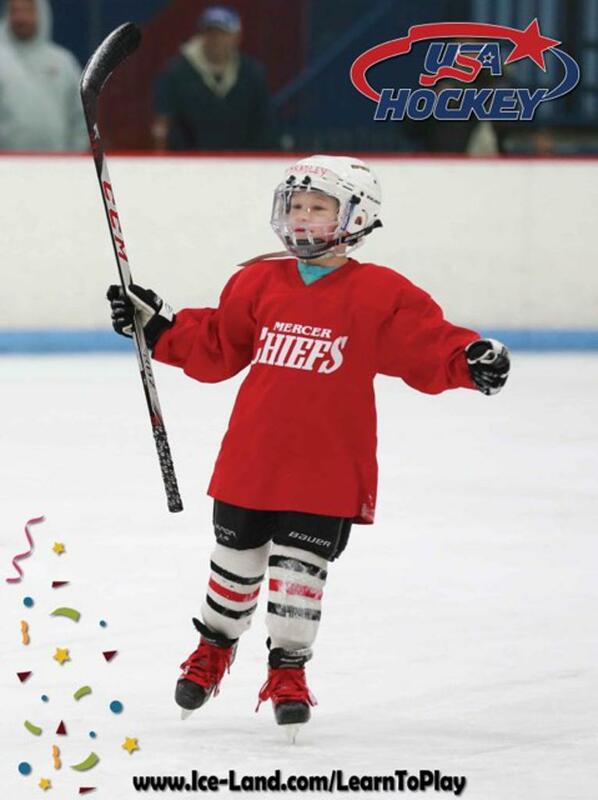 Our Learn to Play Hockey Program incorporates the most current and innovative ideas available today. It represents the best methods of starting beginning players on the right path to an enjoyable experience in our sport. To learn the basic skills required to play the game of hockey. To develop an understanding of basic teamwork through participation in a variety of activities and adapted game situations. To have fun while playing hockey and engaging in physical activity. To create and refine basic motor patterns. To be introduced to the concepts of cooperation, fair play and sportsmanship. 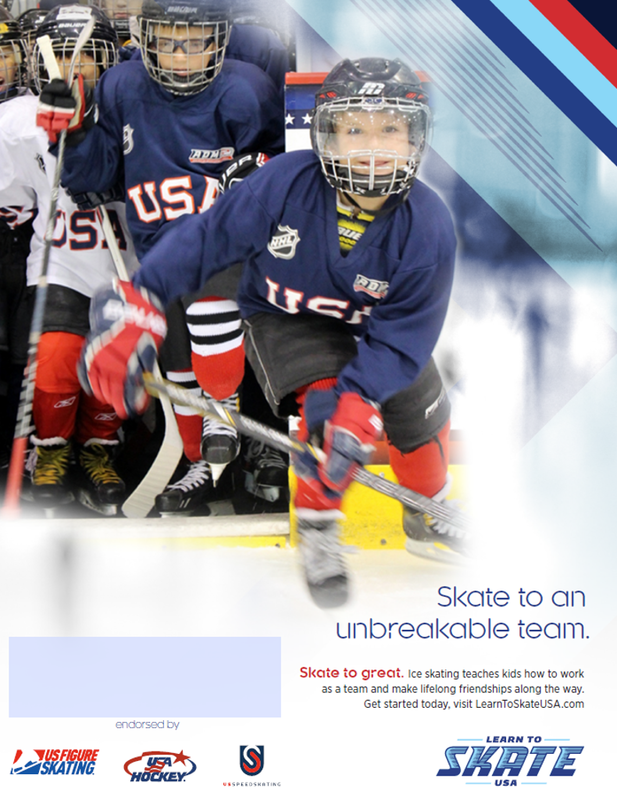 Ice Land's Learn to Play Hockey Program has two levels of instruction designed for beginning hockey players. Each classification represents a different level of skill progression. At the beginning of the program, players are evaluated according to ability and placed in the appropriate program level. Each level consists of different lesson plans that follow a defined path of progression. As players move through the program, they improve both hockey skills and self-confidence. The program focuses primarily on basic hockey skills: skating, puck-handling, passing and shooting. Each skill is introduced and refined in a progressive "one step at a time" manner. Players participate in practice drills, informal and modified games (similar to shinny or pond hockey). Players are soon proficient enough to have fun while they play. In addition to developing players' hockey skills and promoting physical fitness, our Instructors encourage initiative, stimulate interest in the sport, and instill a desire for continued participation. We ask that skater's have completed some level of 'c' cuts or pumps and started crossovers before signing up for LTP, although it is not required. $109 for 5 weeks of instruction! * Trial classes are $22. to Ice Land with registration form. ©2019 Ice Land Rink / SportsEngine. All Rights Reserved.